Calming the senses with green spaces. Dahlia, designed for families who value modern living. Spacious and practical, the key essentials of a modern home. 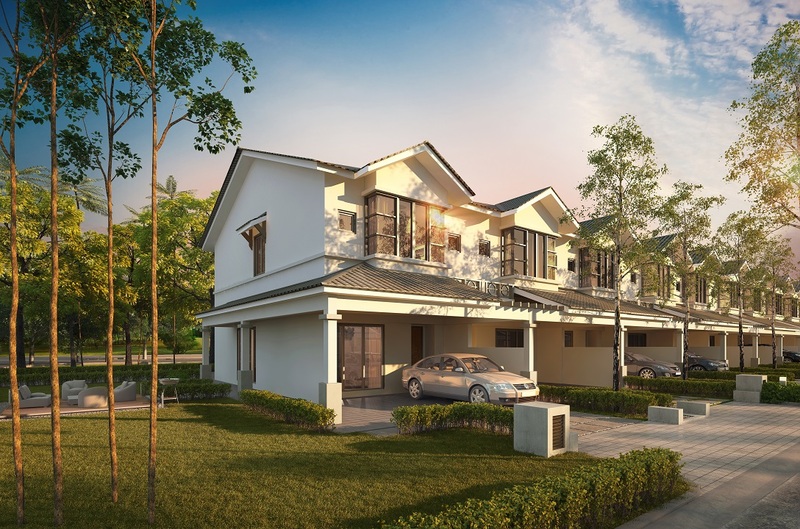 Named for the flower long held as a symbol of meaningful blessings, inner strength, creativity and enduring grace, Dahlia is a collection of contemporary double-storey link homes in Ipoh, a vibrant township some two hours’ drive, north of Kuala Lumpur. 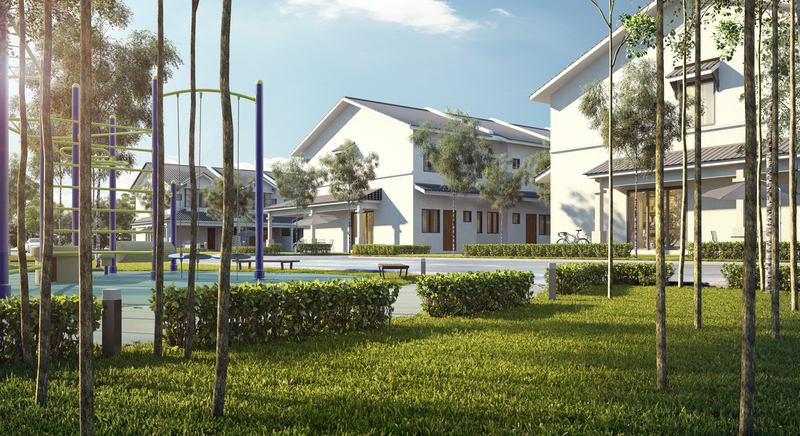 Designed along clean, well-thought out lines with generous allocation of space, these structured, well-built terrace homes are designed with room to grow, making it ideal for young couples and growing families. 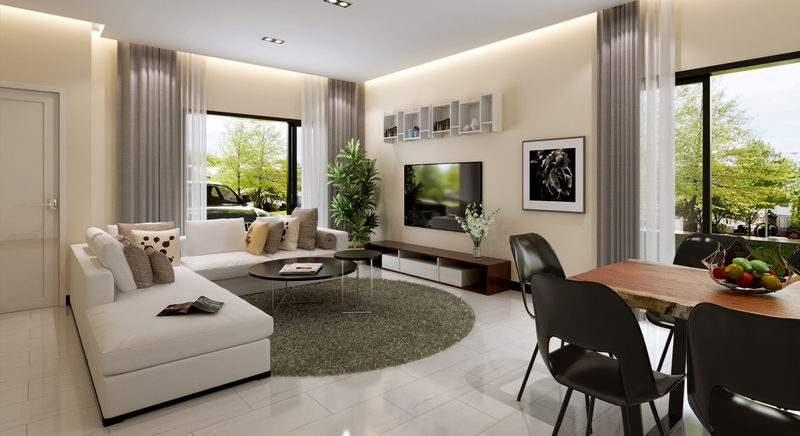 Offering all the key essentials any modern home needs, practicality has never looked so pretty, framed against the backdrop of Ipoh’s famous limestone hills.